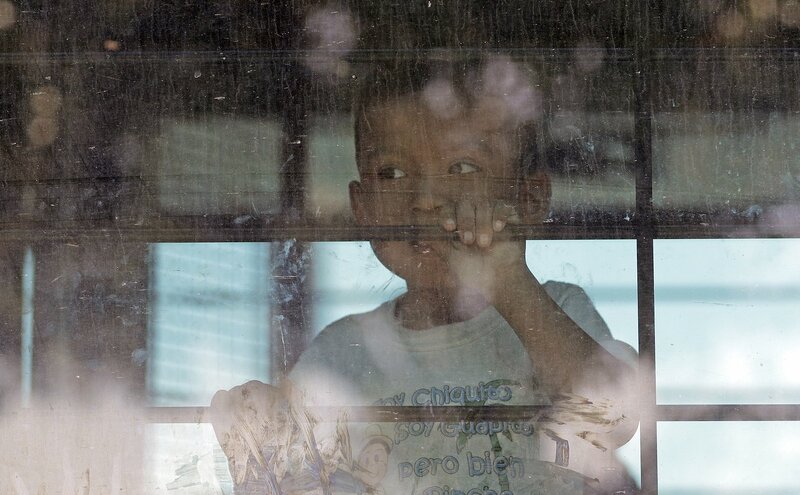 An immigrant child looks out from a U.S. Border Patrol bus leaving as protesters block the street outside the U.S. Border Patrol Central Processing Center, June 23, 2018, in McAllen, Texas. From protests to asylum seekers on boats, these photos offer a glimpse into a world in flux. A picture is worth a 1,000 words, as the saying goes, but these 14 powerful photos taken around the world this week have so much more to say. 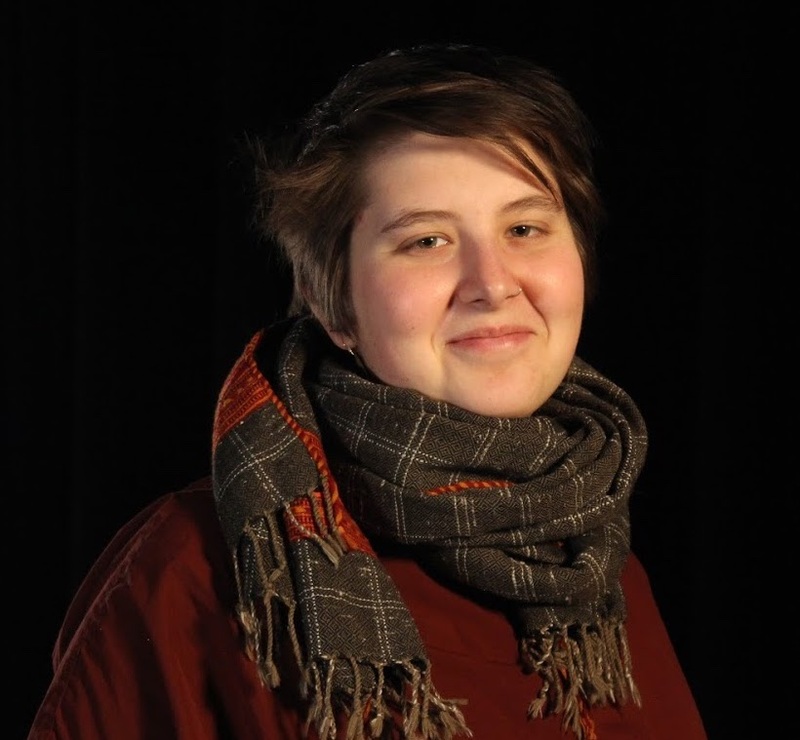 They capture feelings, political upheaval, protest, pride, tears, and joy. This week, people continued to speak out against US immigration policies: The government discontinued its policy of separating families at the border and will begin to try to put them back together again, while the Supreme Court upheld the Trump administration’s travel ban, widely criticized as Islamophobic. Elsewhere in the world, 490 African migrants sought refuge in Europe, risking their lives on boats in the Mediterranean, while friends and family members in Thailand prayed for the safety of a children’s soccer team trapped in a cave due to flooding. These photos offer a unique glimpse into global migration trends and policies, as well as tragedy. But despite these events, millions still gathered in NYC to celebrate the 49th annual LGBTQ Pride march, and soccer fans continue to find joy in following the World Cup. 1. 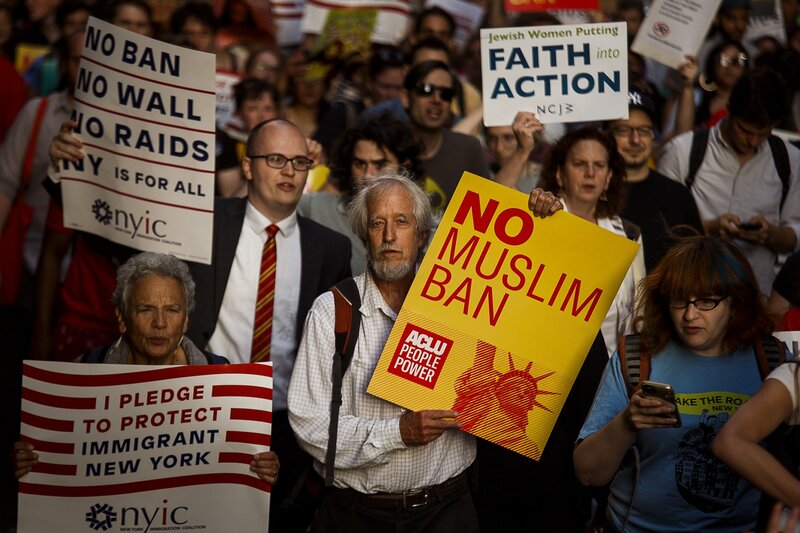 US Supreme Court Travel Ban: People protest during a rally about the US Supreme Court's decision to uphold President Donald Trump’s ban on travel from seven countries on June 26 in New York. Muslim individuals and groups, as well as other religious and civil rights organizations, expressed outrage and disappointment at the US Supreme Court's decision Tuesday to uphold President Donald Trump's ban on travel from several mostly Muslim countries. 2. 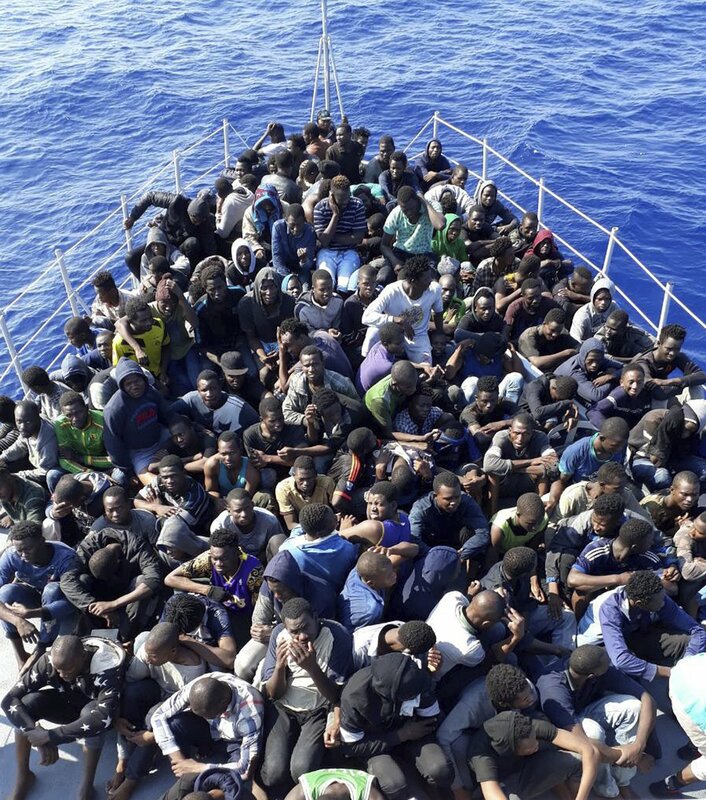 Mediterranean Migrant Crisis: African migrants who were on boats in distress in the Mediterranean on their way to Europe and rescued by the Libyan coast guard, are pictured as they arrive to shore near Tripoli, Libya, on June 24. Four boats, boarding 490 African migrants including 75 women and 21 children, were intercepted on Sunday off the town of Gohneima. 3. Central American Immigration to the US: A child climbs up the Mexican side of the US-Mexico border fence on June 24 in Sunland Park, New Mexico. The Trump administration's 'zero tolerance' policy on immigration has created confusion for those seeking to immigrate to the United States. 4. Ethiopian Politics: Supporters of Ethiopia's Prime Minister Abiy Ahmed rally for US support outside the State Department on June 26 in Washington, DC. 5. World Cup: A child celebrates a goal he scored as he plays soccer with his friend before they watch a live telecast of the World Cup match between Brazil and Serbia, at the Manguinhos slum in Rio de Janeiro, Brazil, on June 27. As countries compete in the World Cup in Russia, it reminds the world that soccer can be about more than goals and victories. 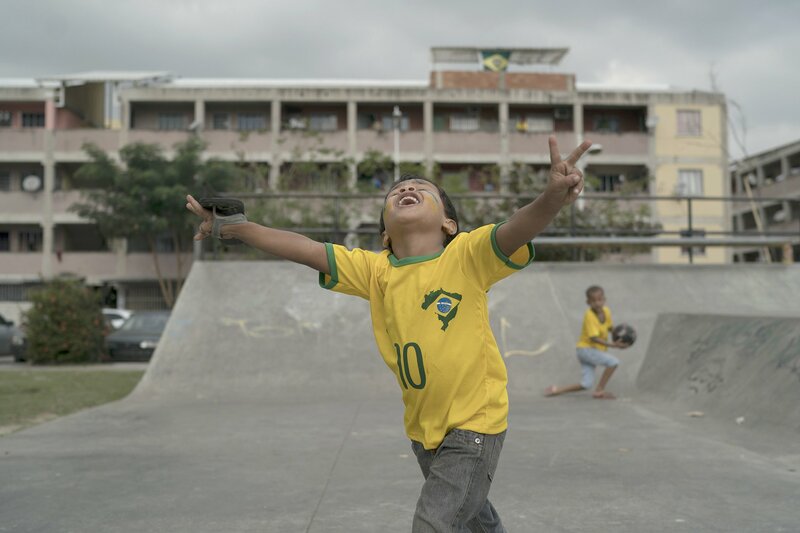 For millions of people around the globe, the sport is a form of hope. 6. Education in Somalia: A displaced Somali girl attends a class to learn alphabets and numbers at a makeshift school at the Badbado IDP camp in Mogadishu, Somalia, on June 25. Students from various universities have been providing voluntarily free schooling to about 600 girls and boys at various IDP camps in Mogadishu since May 2017. 7. Wildfire in England: The full moon rises behind burning moorland as a large wildfire sweeps across the moors between Dovestones and Buckton Vale in Stalybridge, Greater Manchester, on June 26 in Stalybridge, England. 8. Thailand Flooding: Family members and relatives pray at the entrance of Tham Luang cave while rescue personnel conduct operations to find the missing members of the children's football team after heavy rains at the cave in Khun Nam Nang Non Forest Park in Chiang Rai province on June 26. The team is thought to have been trapped in a partially flooded cave complex since the weekend. 9. Indonesian Animal Conservation: A veterinarian feeds a one-year-old elephant baby at an Indonesian nature and conservation agency in Saree, Aceh province, on June 23. The rescued elephant was found injured some two months ago caught in a hunter's trap. 10. Immigration in the US: An immigrant child looks out from a US Border Patrol bus leaving as protesters block the street outside the US Border Patrol Central Processing Center on June 23, in McAllen, Texas. Additional law enforcement officials were called in to help control the crowd and allow the bus to move. 11. 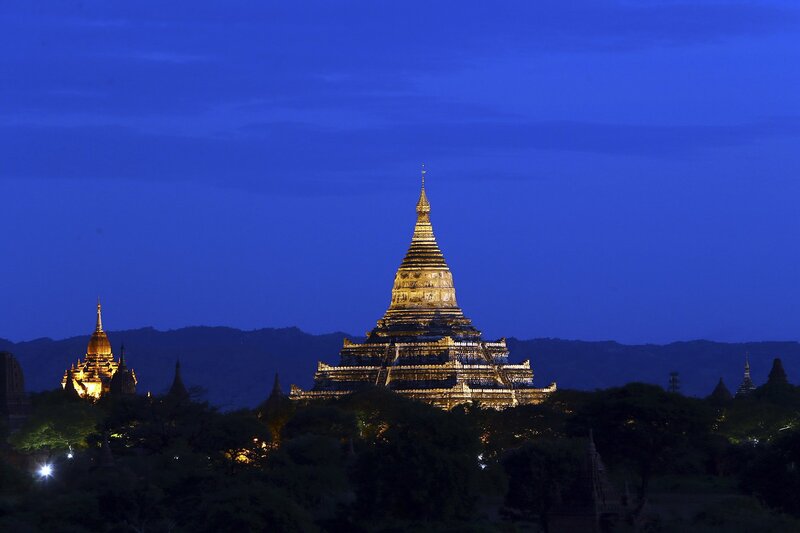 Myanmar Daily Life: Old temples stand during the sunrise in Bagan, Nyaung U district, central Myanmar, on June 24. 12. Street Art in Paris: A man walks past a recent artwork by street artist Banksy in Paris on June 25. Anonymous street artist Banksy's artwork of Napoleon Bonaparte wearing a headscarf inspired by the original painting by Jacques-Louis David has been found, in northern Paris over the weekend. 13. Daily Life Afghanistan: Afghan men ride a bike as the sun sets on the outskirts of Mazar-i-Sharif on June 26. 14. New York City Pride: Revellers standing on Seventh Avenue watch the annual Pride March on June 24 in New York City. The first Pride March in the US was held in Central Park on June 28, 1970.